Perodua has kicked off 2019 with all cylinders firing as it recorded over 20,100 vehicles sold in January. 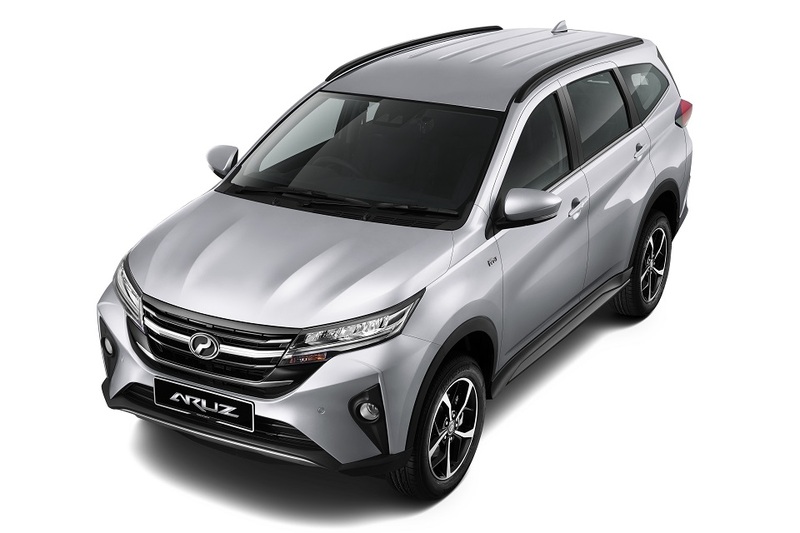 And despite its mid-month launch, Perodua managed to register about 1,025 units the 7-seater Aruz SUV before the month ended. Compared to the same period in 2018, Perodua sold 13.6% more vehicles in January this year; 20,100 units vs 17,700 units in January 2018. This is also a 9.2% growth from the 18,400 Perodua vehicles sold in the month of December 2018. 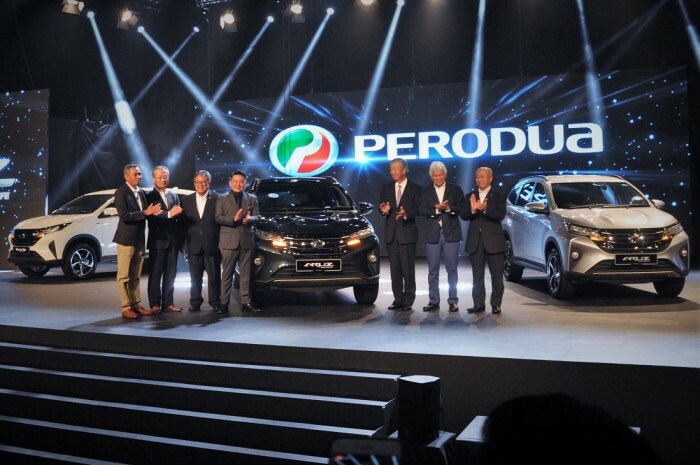 This achievement puts Perodua’s market share for January 2019 at about 41.7%, pending the announcement of official figures from the Malaysian Automotive Association (MAA). 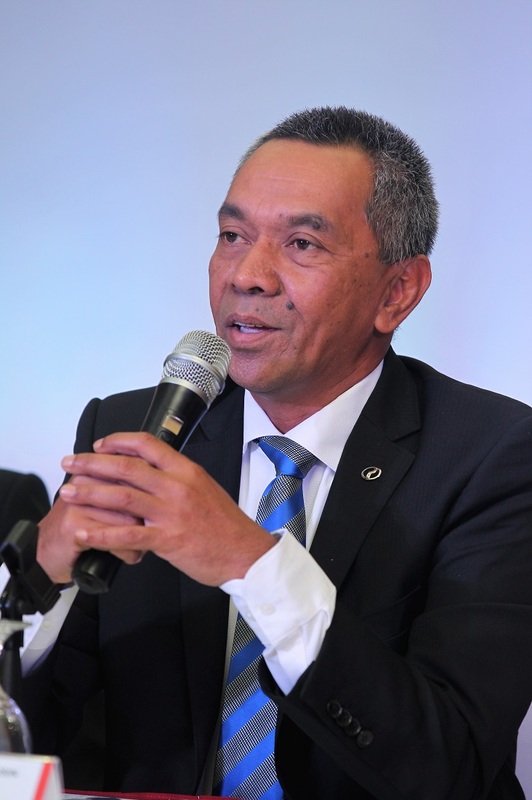 “While Aruz has been received well with 8,000 booking so far, our other models has been doing equally well with more than 19,000 units registered in January,” Dato’ Dr. Zahari said. “The strong demand on Aruz has resulted some waiting period especially for the AV variant. We are doing our best to reduce this waiting period to a more acceptable level,” he added. The top-of-the-range Aruz AV, or Advanced Version, is the most popular model with buyers as it makes up 85% of bookings. The balance is demand for the X variant. “On the speculation that Perodua Aruz’s price will increase, I wish to clarify that we are maintaining the price for the Aruz which is RM72,900 for the X variant and RM77,900 for the Advanced Version,” Dato’ Dr. Zahari confirmed. Dato’ Dr. Zahari also mentioned that the Myvi is still the sales leader with over 8,400 units sold last month and that demand for other Perodua models is still strong. Its other models are also leading in their respective segments with the Axia, Bezza and Alza selling more than 5,500 units, 3,400 units and 1,600 units in January respectively.